Through blending clinically proven gem extracts with the proprietary, ultra-hydrating GIAplex™ technology, HydraGem is designed to support your skin’s natural protection from everyday stress, while supplying it with the anti-aging nutrients necessary for glowing, youthful radiance. Introducing GIA’s groundbreaking HydraGem Anti-Aging System. By blending clinically proven gem extracts with the proprietary GIAplex technology, GIA has created a one-of-a-kind anti-aging super formula! Both HydraGem Serums are designed to support your skin’s natural protection from everyday stress, while supplying it with the nutrients necessary for important regeneration, so that you – at any age – can look and feel both radiant and youthful! Hematite is a gem rich in iron, helping to support natural pro-collagen synthesis. 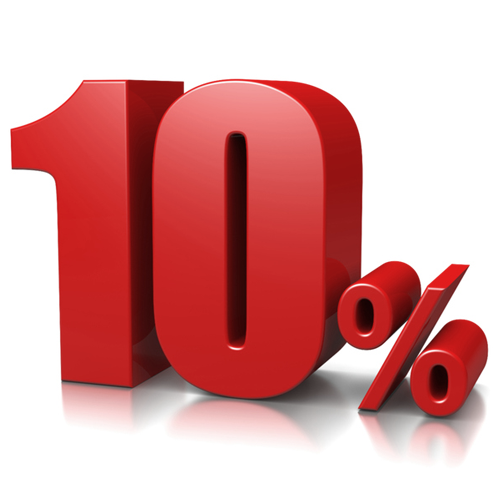 It also helps to restore tone, density, and firmness to maturing skin. Malachite is rich in the essential trace element copper and the extract has been used as an “elixir of beauty” for centuries. It provides natural resistance support against daily hostile environmental elements that prematurely age the skin. Rhodolite is rich in manganese, an essential element for skin elasticity. Combined with copper in Malachite, rhodolite helps support tissue fibre synthesis (elastin & collagen) which are essential for skin firmness while fighting the appearance of fine lines and wrinkles. Smithsonite is a gem rich in zinc, which is important to the skin for natural elastin and collagen synthesis. The extract from smithsonite (zincite) provides outstanding daily support against environmental stressors. Sunflower Seed Oil is a natural oil that can retain moisture, is very soothing to several types of skin irritations, and is rich in vitamins necessary to support healthy looking skin. Helps improve the appearance of skin elasticity, helps smooth skin roughness, supports the reduction of appearance of fine lines and wrinkles, and helps support skin lipid content. Thyme Leaf Extract has shown to have strong anti-bacterial, cleansing, and astringent properties, and is an effective support ingredient in fighting germs and inflammation. Morning – Dispense one pump into palm of hand. Apply evenly to face and neck after cleansing. Evening – Combine one pump of Age-Defy Serum 1 with one pump of serum 2 (nighttime accelerator) in palm of hands. Apply evenly to face and neck after cleansing. Evening Only: Combine one pump of Age-Defy Serum 2 (nighttime accelerator) with one pump of Serum 1 in palm of hand. Apply evenly to face and neck after cleansing. Turning back the clock was always a ‘wish.’ The HydraGem Serums have made that wish come true! In a few short days, I could see and feel the difference. 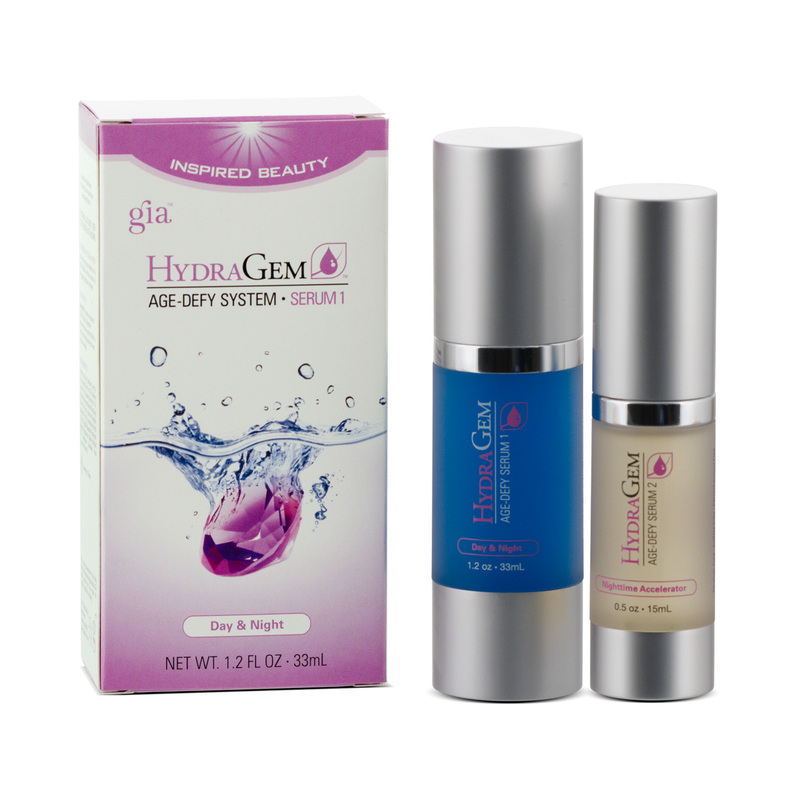 Blending gemstone extracts with the incredible GIA i-H2O is clearly a major breakthrough in skin care. I had been using HydraGem for about 3 days and when I saw a friend, she said “Wow! What have you been doing? You look great!” Love the way my skin feels and smells! I love that HydraGem! My skin feels smoother and softer and the lines between my eyebrows seem to be disappearing. I have been using the new HydraGem Age Defy Serums in the morning and evening for 3 months, and my results have been amazing! All my life I have had dry skin, and living in Arizona for 24 years only made the problem worse. Using HydraGem, along with GIA’s i-H2O, has left my skin supple, moist, and more youthful looking. Someone who guessed my age recently was off by 15 years!!! I like to think I am growing younger by the day and can’t wait to see the results another 3 months from now! Thank you, GIA Wellness!